A Maryland man was knowingly transferring HIV to women he met on dating apps. 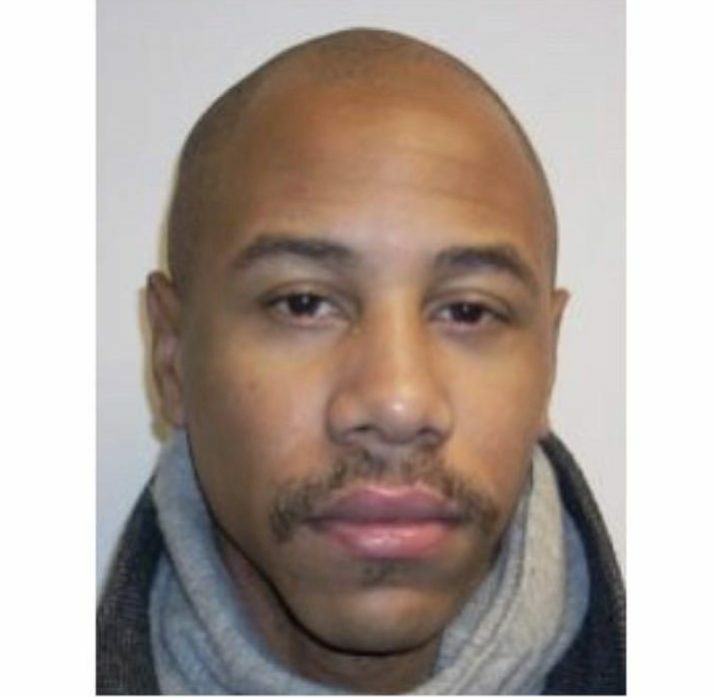 Fox News reports that Smith has been indicted on four counts each of assault in the first degree, reckless endangerment and knowledge transfer of HIV prohibited. Detectives have identified and contacted several victims, but are urging anyone who may have had a sexual relationship with Smith around or after July 2017 to contact them.